The next YA adaptation is on its way with Will Poulter starring in The Maze Runner. Check out the new trailer below. It looks promisingly much more like Hunger Games than Twilight. 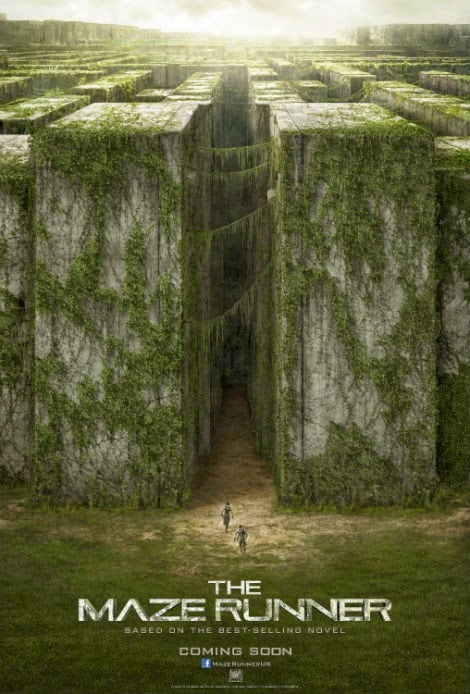 The Maze Runner is about a group of boys who are trapped in a place called 'The Glade' with no memory of their past lives before they were brought in. They are surrounded by a maze that could lead them to escape but it is filled with slug like spiked monsters that can kill them. Dystopia, danger and the constant threat of death; it sounds like the kind of story I would have loved when I was a teen. There are two more books in the series already so Fox will undoubtedly be hoping for a big hit. It is coming hot on the heels of Hunger Games, Twilight and Divergent so The Maze Runner will have to be good to compete in that kind of market place.